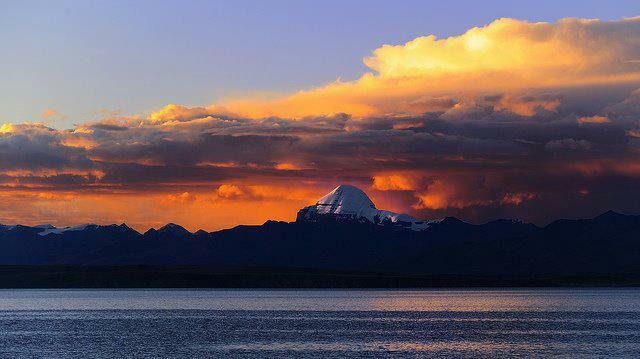 Kailash Mansarovar is one of the religious destinations worshipped by Hindu and Buddhist devotees. This lake is situated 4,500m above from the sea level. Demon Lake is situated in west side of the lake and Kailash Mountain is situated in the north side. Mansarovar is generally known as the place of pilgrims. It is believed that person who visits this temple will go to heaven. Most of the Indian devotees visit this lake. This place is not only a religious site but it is also famous as a tourist site. This lake is 300 ft deep. This lake has ancient story related with Lord Shiva. Mansarovar is also considered as the home of Lord Shiva. This region is found to be very cold. It is also believed that the person who will complete the circle of Mansarovar will be free from sins. Some people visit here by barefoot whereas some by horse riding. Demon Lake is also one of the major attractions of the lake which is situated at the west side of the lake. Indian devotees have to take Chinese visa to rich there. After getting visa and permit then only the visitors can observe Mansarovar. Indian tourists usually fly to Simikot Airport from Nepalgunj. After that, they have to travel from helicopter to reach there. Hisla Border of Humla is one of the ways of reaching to Mansarovar. 12 travel agencies are involved for the Mansarovar trekking. Person has to stay in Nepaljung and Humla. To reach Mansarovar from Simikot the person has to stay one night at Simikot. It will take 15 minutes to reach Hisla border from Simikot. There are lots of hotel in Hisla border of Humla. It will take around 2 days to reach Mansarovar. As Mansarovar is very cold region, people must carry jacket, cap, gloves, hot water, glasses and sports shoes. They should not carry heavy bags with them. They are also suggested to carry medicine for high altitude and some foods with them. 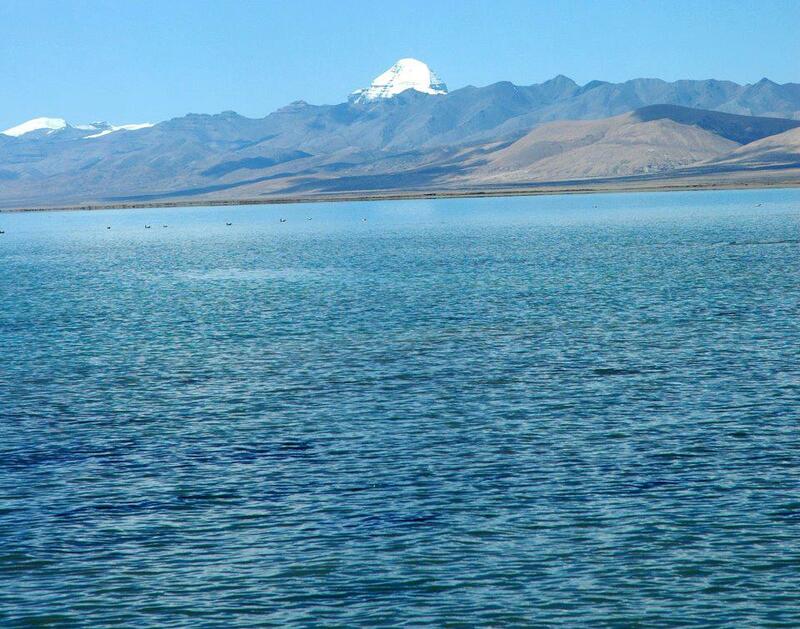 There are packages for 8-10 days to visit Mansarovar. Around USD 4000 is the estimated cost while travelling to Mansarovar.